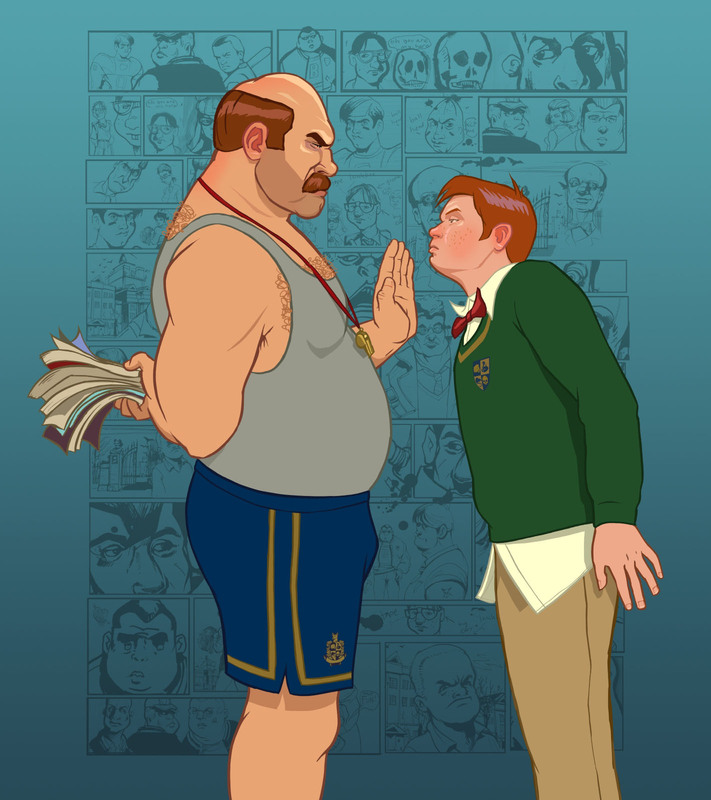 Hello, I'm trying to mod the game by using a skin pack found on the bully mods website, although I'm having a lot of trouble tracking down the model names for Jimmy's school clothes (specifically the ones you start out with at the beginning of the game), anyone know the names of them? Also the model name of his head model would be appreciated as well. Page created in 1.023 seconds with 24 queries.